Our friends at Will + Frida are about to launch their new Summer collection and it's just as sweet as can be! Will + Frida was inspired by designer, Diana Ramos', grandmother - Wilfrida Montenegro, a woman of great strength and heart of gold. She always spoke her mind; always true and genuine to what she believed in. She had many talents, but her most endearing was her ability to sew and create beautiful clothes for her grandchildren. 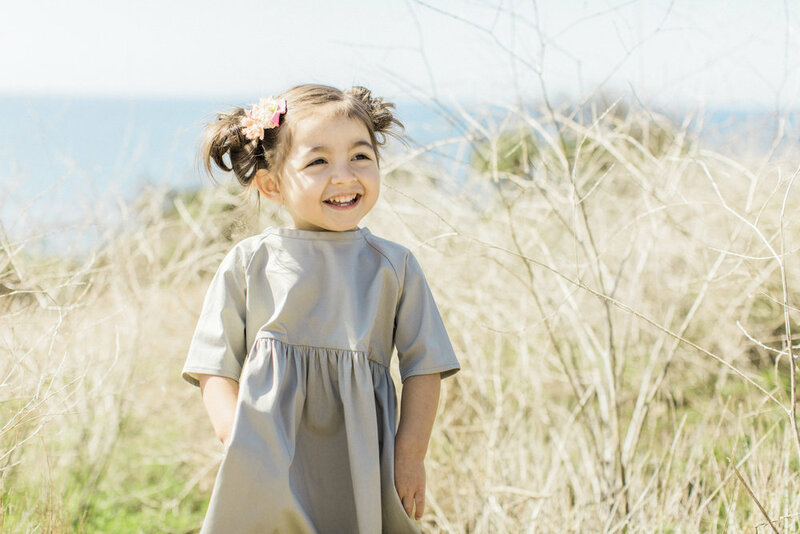 Now as a mommy of two happy silly girls, Mila Penelope (4 years) and France Everleigh (1 year), Diana's grandmother’s imprint on her childhood shines brighter than ever. It is through these childhood memories and the love of her girls that she created Wil + Frida. 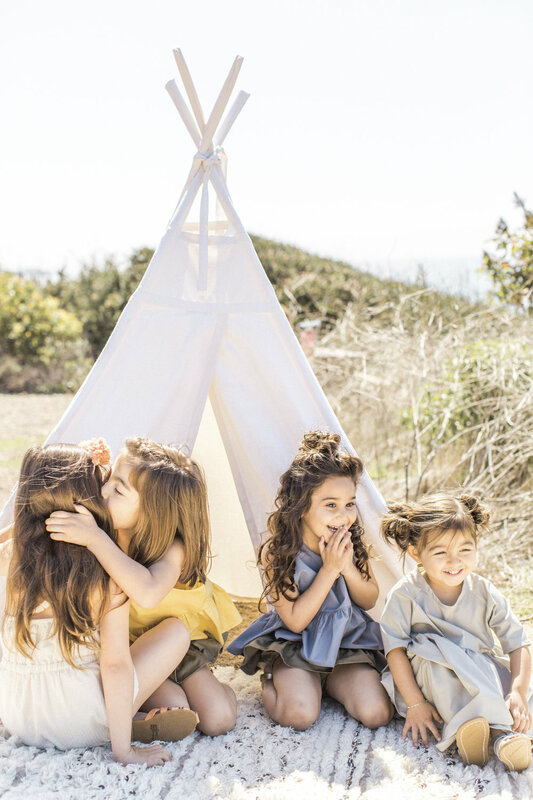 A children’s brand that represents the happiness, pure innocence and quirkiness of childhood. Shop the new collection on Thursday, April 26th.